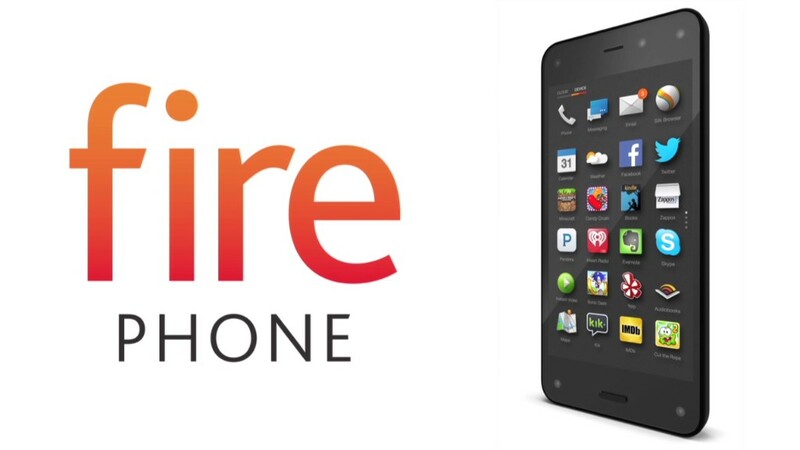 Amazon has cut the price of its Fire Phone smartphone to just 99 cents -- one day before Apple is expected to unveil the iPhone 6. Reviews for the Fire Phone have been tepid at best. The phone's poor reception made it difficult to justify Amazon's $200 price. Though Amazon (AMZN) has not released any sales data, ad network Chitika has found that the Fire Phone accounts for just 0.015% of its network traffic. Based on Chitika's data and comScore's measurement of the U.S. smartphone market, The Guardian's Charles Arthur surmised that Amazon sold just 35,000 Fire Phones through mid-August (after going on sale in July 25). By contrast, Apple (AAPL) sold 9 million of its iPhone 5S and iPhone 5C smartphones in their first weekend on store shelves. The Fire Phone features a 3-D display, which uses infrared lights and cameras mounted on the phone's surface to track a user's head movements and render images accordingly. Amazon's smartphone includes unlimited photo storage on the company's Cloud Drive. And the Fire Phone's "Firefly" feature uses the camera to recognize physical objects -- books, video games, food, household products and other items -- and gives you the option to buy all that stuff instantly on Amazon. It also includes a free one-year subscription to Amazon's Prime membership, which otherwise costs $99 annually. Amazon said the 99-cent price is valid only for a limited time -- but it didn't say precisely how long the offer would last. To qualify for the offer, customers must enter into a new two-year contract with AT&T (T).